A doctor was brutally attacked after an elderly man claimed he had received bad care, according to police reports in Italy. 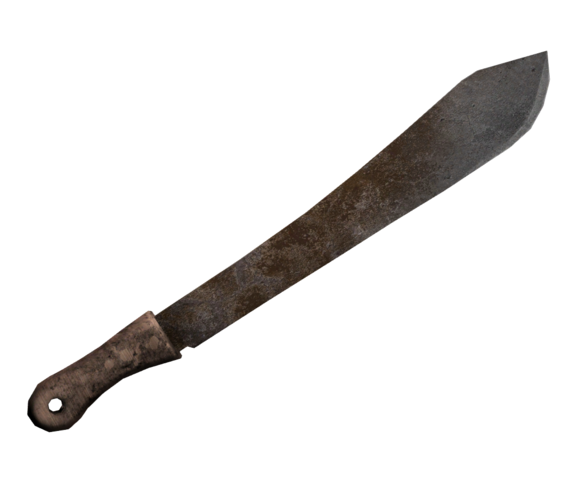 Police in Italy said that a doctor in central Italy was attacked at a clinic on Friday by an 81-year-old farmer with a machete, who complained that he received "poor care". Daniela Vivani, 58, is reportedly in stable condition after suffering from lacerations to her hands and face, which required more than 40 stitches. Her attacker, Enrico Bostreghini, was arrested by police. Witnesses said he entered the clinic and then jumped the line, claiming to have an appointment before assaulting the victim. Bostreghini told police at the scene that he was upset by what he considered bad treatment by the physician. Police said the suspect had a history of public disorder that included setting fire twice to the front door of the town hall, in retaliation for fines he had received. However, doctors are not the people to be attacked. As we reported earlier, people were shocked to see a heartless doctor punching a heart surgery patient, who later died, and they are calling on police to charge the doctor with a crime, according to video uploaded to the internet. Russian Police said that a highly respected anesthesiologist was fired shortly after he brutally beat a heart surgery patient that allegedly caused the patient to die. The stunning images, which show a brutal attack on a heart surgery patient by his physician, was recently released. After the heart surgery, the patient was apparently calling the doctor names and being rude to him, prompting the doctor to attack him. "As soon as I entered the room with my team the patient started calling me several derogatory names. I just lost myself," Doctor Votyakov, said. "We spent a lot of time with his surgery, it was a very difficult procedure, and he did not thank me at all for it. I was also extremely tired after the long procedure. I got carried away, and I hit him several times," Votyakov said. The doctor offered an apology to the family of the patient. The patient died shortly after the beating. The case is still being investigated by police.